Yes! We are proud to say that our products are made in a world-leading, fair labor, toothbrush facility in China. Our products are produced in the same facility as several other top household name electric toothbrush brands, and in the same city that other high quality manufacturing companies like Apple produce their products. Our factory follows all fair / safe labor rules, is registered with the FDA and is a truly world leading facility. We often get asked "why are your products not made in the U.S?". 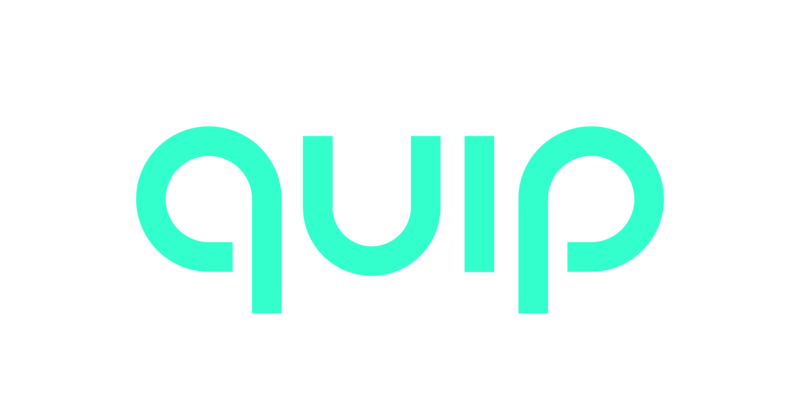 Previous versions of quip were manufactured in part in the U.S, but unfortunately as we scaled, the facilities here were not able to keep up and product defects became too high to sustain. There is a reason most of the world's largest and highest quality brands, such as Apple, currently manufacture in China, and it is not one of cost, but often one of quality, customization and scale. We are constantly vetting alternative suppliers for many parts of our business, but the customer experience is our foremost concern and it is this reason why we chose to work with a world leading facility like our current partner.